Here are the discussion questions that accompany my message, “Worry and Faith,” from this past weekend at Eastbrook Church. 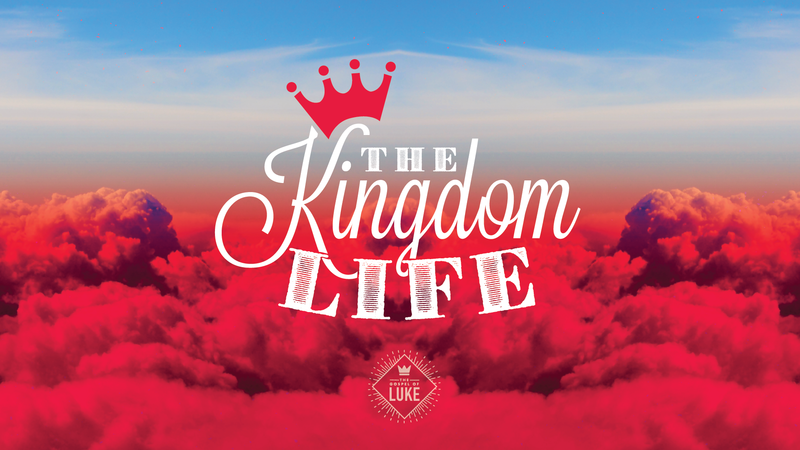 This is part of our series “The Kingdom Life.” The text for this week is Luke 12:22-34. When have you experienced the greatest worry in your life? How did you deal with it? 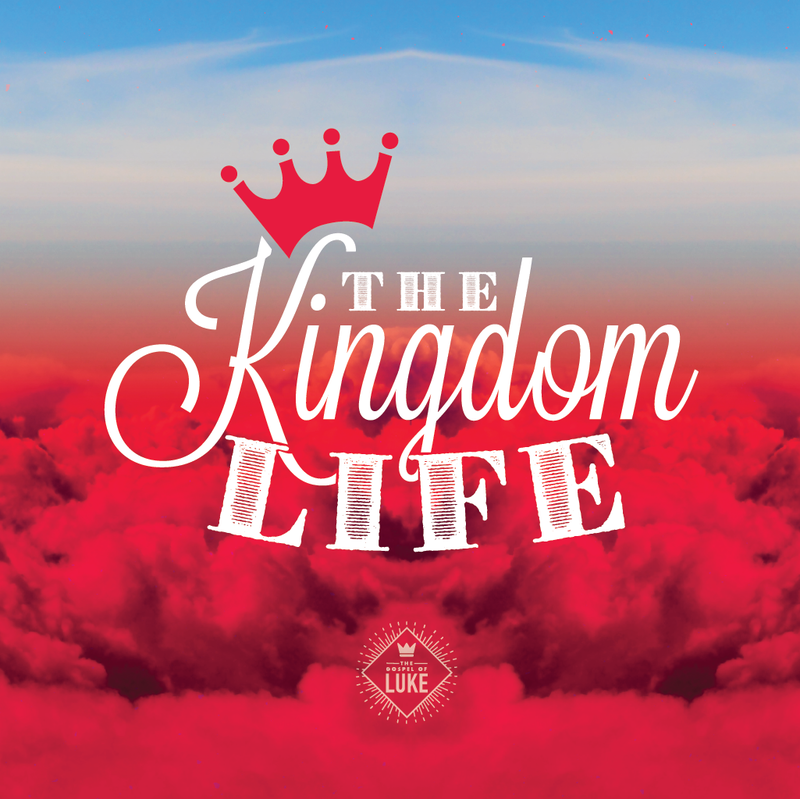 This weekend we continue “The Kingdom Life” series by looking at Luke 12:22-34. After beginning your study in prayer, ask God to speak to you, and then read those passages aloud. This teaching from Jesus begins with a strong exhortation not to worry. What does Jesus say not to worry about in 12:22, 29? Jesus offers two examples from nature – the birds and the wildflowers – for His disciples. What do these two examples tell us about worry and faith? What does Jesus tell us about God’s thoughts and actions on our behalf in relation to our worries (12:24, 30-31)? How have you learned to give your worry to God? Take a moment to read Philippians 4:6-7. 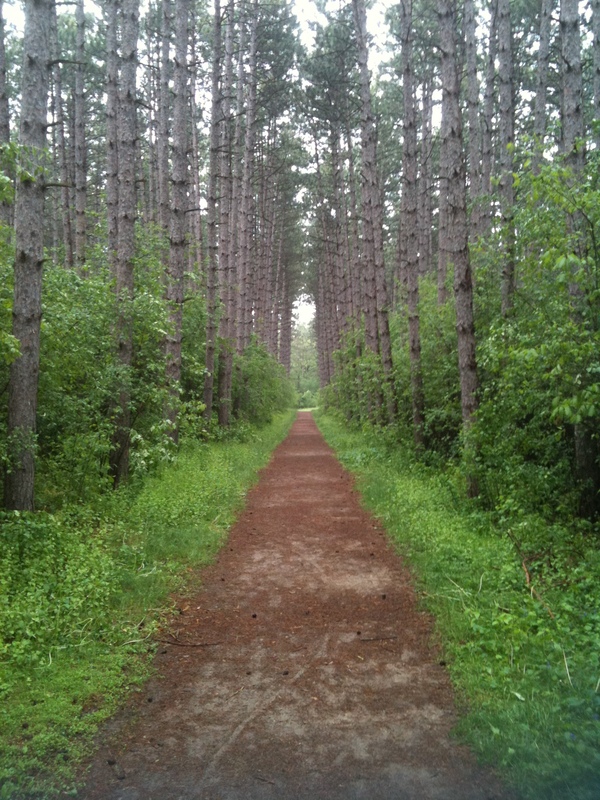 How does this illustrate the connection between prayer and worry? Jesus’ summary statement in 12:31 is well-known. What do you think it means? In 12:32-34, Jesus exhorts His disciples to not fear, but to do something else instead. What does He call them to do? What do you think it means to live as a reflection of Jesus’ words in 12:34? What is one way that God is speaking to you personally through this study? If you’re on your own, write it down and share it with someone later. If you are with a small group, discuss this together. To encourage us together in our growth with God, we arranged a daily reading plan through this series. 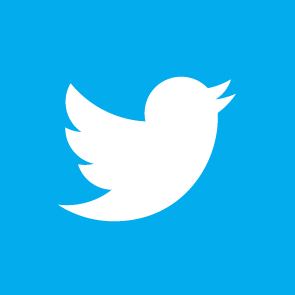 You can also join in with the daily devotional here. As you read each day, ask God to speak to you from His word.